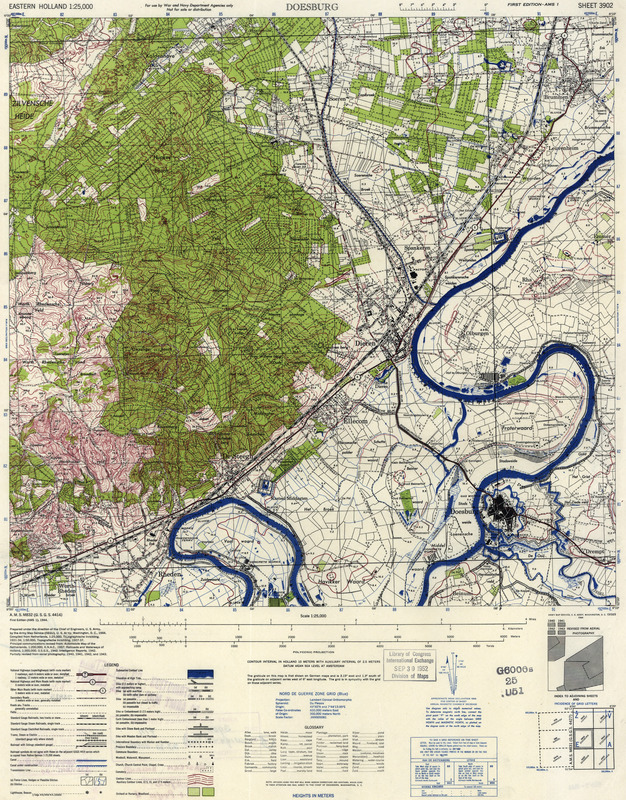 I love a good topographic map... and these three U.S. Army Map Service topos of Holland are beautiful examples. Original printed scale was 1:25,000.
it is quite ironic that Nijmegen of all places was mistakenly bombed during an air raid by allied troops. The caption below the maps should say “Western Holland,” no? Perhaps they should. Is that a named administrative region within Holland, or is that just indicating that what is imaged is the Western part of Holland? The “Eastern” part was just the title of one of them that I mistakenly applied to all three. If I change it to just “Holland” would i be in error? I’m gonna go ahead and do that, but by all means correct me if that’s imperfect. 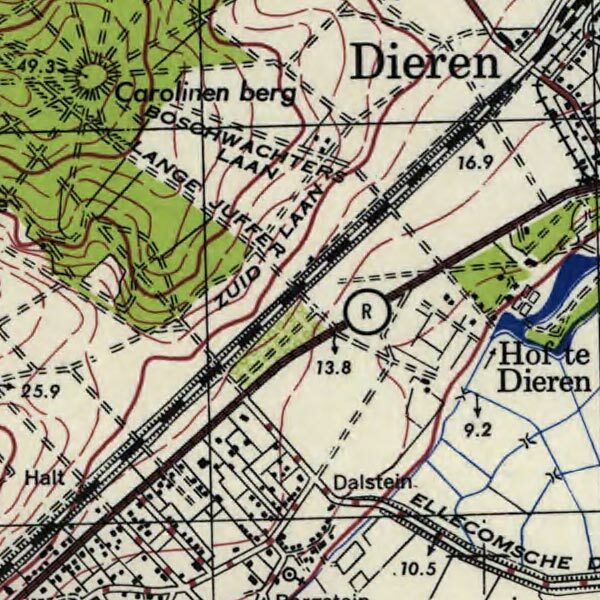 Only the third map was made in the Western part of Holland (west of Rotterdam). First is near Arnhem, second near Nijmegen, which are both in the eastern part of Holland.